"Congregational" in our church name speaks of a form of church government. “Episcopal” church government is rule by bishops, “presbyterian” church government is rule by elders, and “congregational” church government is rule by the congregation. The United Church of Christ is an “extremely pluralistic and diverse denomination.” Because of their firm adherence to the autonomy of the local church, the denomination cannot impose doctrine onto individual churches. Likewise, because of the belief in freedom of individual conscience, the local church has a hard time imposing doctrine on its members. While they celebrate the historic creeds and confessions of the church, they do not recognize them as authoritative tests of orthodoxy, but as “testimonies of faith.” Since “faith can be expressed in many different ways,” the UCC has no formula that is a test of faith. Members of each congregation covenant with one another and with God in “trustful relationships rather than legal agreements.” The result of this doctrine is a wide variance of beliefs and practices, with no consistency or standard for churches or people. The Rev. Gregory J. Rupright (“Greg”) is a native of Fort Wayne, IN where he attended Homestead High School, graduating in 1979. Greg earned his Bachelor of Arts Degree in Religion and History from Hope College, Holland, MI in 1984. From 1984-1986, he studied at New Brunswick Theological Seminary, New Brunswick, NJ, but decided to complete his theological education at Union Theological Seminary, New York, NY, earning his Master of Divinity Degree in1989. Greg served as the Part-Time Licensed Interim Minister of First Reformed Church, Union City, NJ from 1990-1994. 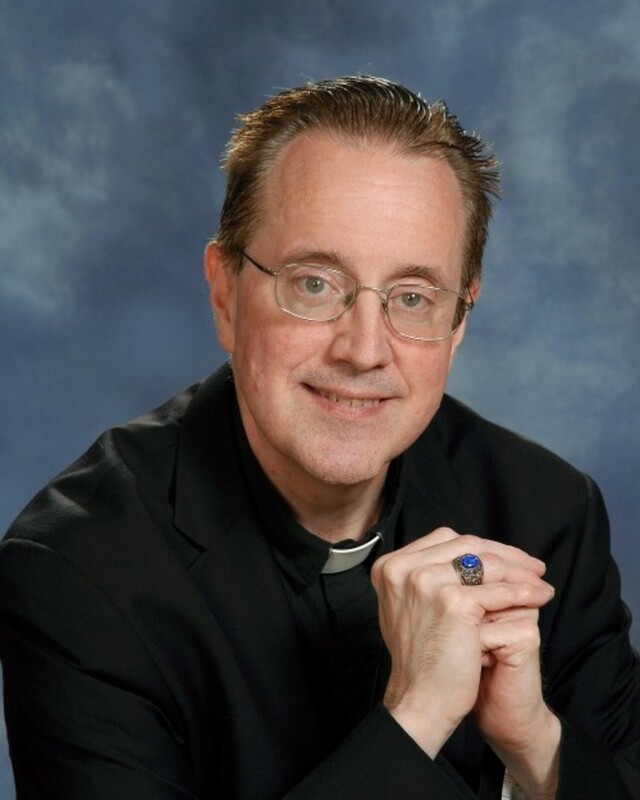 Having accepted a Call as the Minister of Word & Sacraments of Emanuel United Church of Christ, Woodhaven, NY (served from 1995-2005), Greg was ordained by the Metropolitan Association of the UCC New York Conference on November 17, 1996 at Broadway UCC, New York, NY. In 2005, Greg was called to serve as the Settled Minister & Teacher of Rutherford Congregational Church, UCC, Rutherford, NJ until September 28, 2014. He moved to New York City in October of 2014, was married to his partner of twenty years, Hector Ramon Mencia Rivera, on November 20, 2014, and has worked various secular temporary jobs before accepting the Call to serve as the Pastor & Teacher of First Congregational, UCC on August 28, 2016. Heather has been a member of the First Congregational UCC of Fairport, NY since 1983. She has been a visible and active member of the church throughout her years of membership. As a student she participated in the Sunshine Singers and Youth Choir, Junior and Senior Youth Fellowship groups, and Habitat for Humanity Mission trips. As a young adult, she participated in worship weekly as a member of the Chancel Choir. 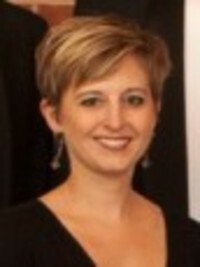 In 2002, she served as Substitute Choir Director for three months. After four years as the Music Director at the First Congregational UCC in Spencerport, NY, she was very happy to come “home” to First Church in Fairport as Choir Director in September 2010. Heather works professionally as a public school Instrumental Music Teacher at Odyssey Academy in the Greece Central School District. At Odyssey, Heather directs the middle school and high school bands. During her spare time she sings in a professional-level community chamber choir, Madrigalia, and with Nik Entertainment Company (a.k.a. Nik & the Nice Guys). She lives in the village of Fairport with her husband, Jesse, and puppy, Otis. Heather holds degrees in Music Education from the Eastman School of Music/University of Rochester and Ithaca College. Playing the piano and organ have been Bea’s vocation and avocation! Bea started piano lessons when she was five years old; she continued through high school and on to Houghton College where she received her Bachelor of Music degree, majoring in piano and minoring in organ and voice. After that she attended Syracuse University where she received her Master of Music degree. Prior to her present position as organist at the First Congregational Church in Fairport, Bea was organist at South Avenue Presbyterian Church, Hilton Baptist, East Rochester Methodist and Presbyterian churches, and the United Church of Christ in Pittsford, NY. Besides her organ positions, Bea has also taught many private piano and organ students and has worked as piano accompanist in several school districts. 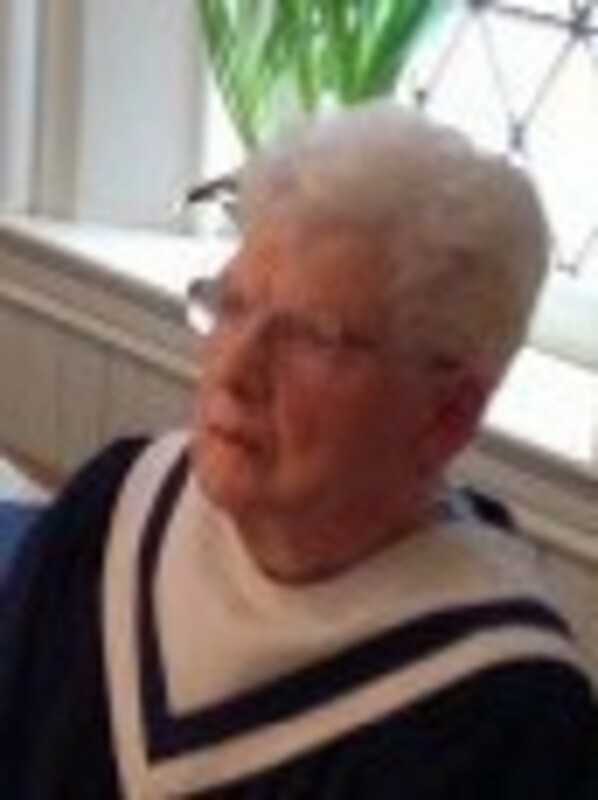 She was the piano accompanist at Greece Arcadia High School for twenty years and the piano accompanist for Pittsford Musicals shows for thirty years. She has accompanied many talented and gifted high school vocal and instrumental students in Kilbourn Hall at the Eastman School of Music and in New York State music competitions. Currently she accompanies the 6th, 7th, and 8th grade choirs at Martha Brown Middle School; she has also accompanied at Johanna Perrin, Minerva Deland, and Fairport High School. The Board acts as liaisons to church families and provides transportation, meals, and support in times of sorrow, illness, and need. The Deacons also sponsor the Advent Dinner, provides visitations and delivery of flowers to our shut-ins, and provides memorial service receptions in our Fellowship Hall. With the support of the congregation, we attend to the needs of our congregational family. The Board of Worship shall advise, consult and participate with the Pastor concerning the worship and spiritual life of the church. The Board of Membership encourages prospective members to join this church, orients new members in the goals and organization of the church, and helps integrate new members into the life of the church. The Board of Technology oversees all technology, both financially and operationally. It manages the technology budget and provides proposals for future projects. It also oversees the Sound Committee. The Board of Trustees has custody and control of all church properties and revenues, and provides support and maintenance thereof. This board also oversees the Memorial Committee, Endowment Committee, and Garden Committee. Altar Committee - Kay Dorrr - The Altar Committee prepares the altar for worship services and is governed by the Board of Worship. The Columbarium Committee oversees all matters pertaining to the structure and use of the Columbarium and is governed by the Board of Worship. The Garden Committee oversees news plantings and the upkeep of the church grounds and is governed by the Board of Trustees. The Memorial Committee oversees and acknowledges memorial funds and gifts and is governed by the Board of Trustees. The Sound Committee runs the sound system used during worship and is governed by the Board of Technology. See how easy it is to help us here. Ushers help create a spirit of worship, reverence and friendliness in worship. They assist in worship by serving as acolytes, distributing bulletins, ringing the church bells, ushering people to their seats, and taking up the collection. The Ushers are governed by the Board of Worship.